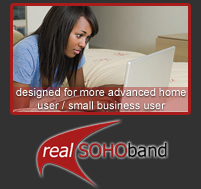 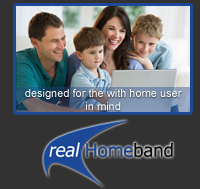 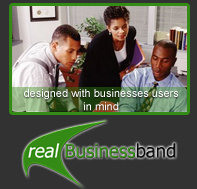 realBusinessband – is designed with your business requirements in mind. 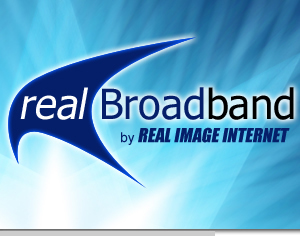 If you are a small or medium business that uses the Internet extensively and needs broadband connectivity at a fixed cost this is the package for you. 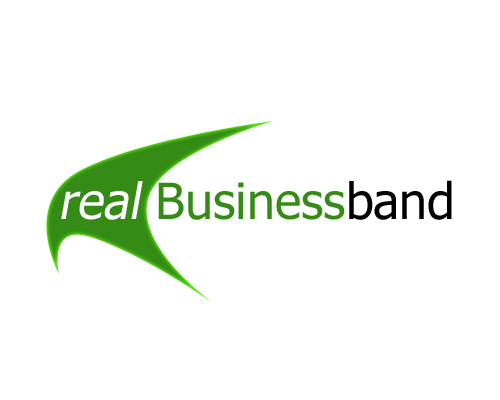 6GB and 10GB Cap levels are available depending on which realBusinessband package you choose.